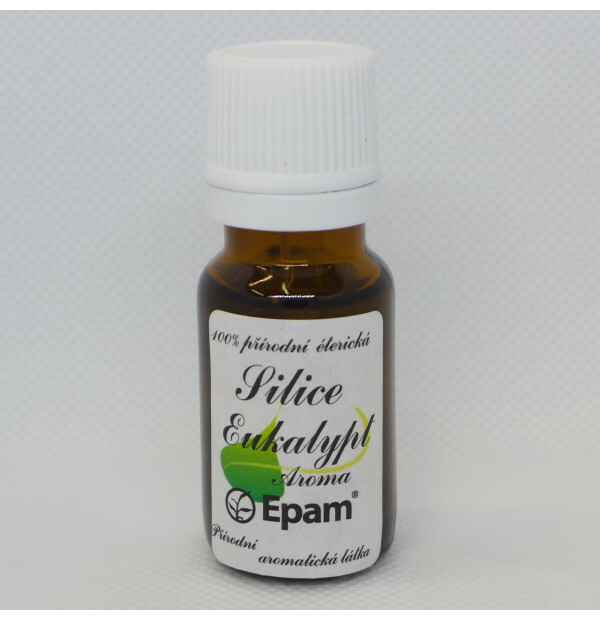 This essential oil is suitable for relaxing baths and for massages when you have caught a cold. It promotes blood circulation and cleans the skin and optimises the activity of the scalp. An oil used for baths and massages. A clean essential oil can be used in oils and baths only. For a skin massage, use diluted to 1:100, which corresponds to 24 drops per 100 ml of oil. To refresh the skin, add 10-15 drops to the bath. Never apply the oil undiluted directly to the skin. Do not use before subsequent sunbathing. General warnings: Do not use for pregnant and breast-feeding women. Not suitable for children under the age of 10. For external use only. Use for the intended purpose only, using the mentioned procedure. If you had allergies before, test the mixture on your forearm before use. Keep at room temperature in a dry place. Do not store in the direct sun. Protect from frost!